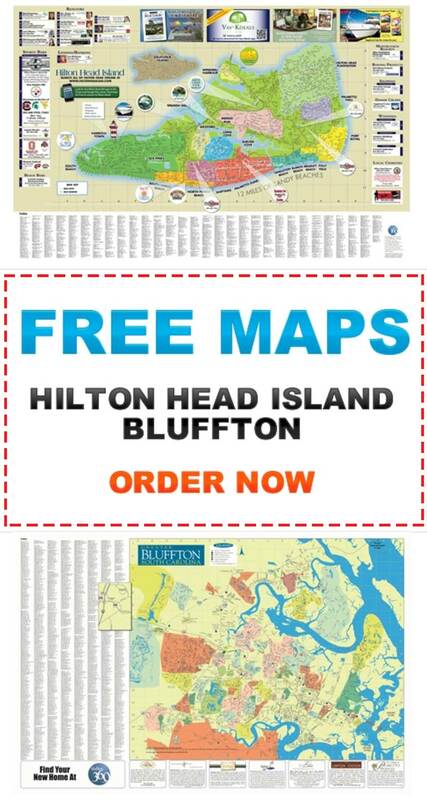 Berkeley Hall real estate in Bluffton SC is a private, gated golf community located on the banks of the Okatie River. Residents enjoy the open spaces of the Greenway, parks, and over ten miles of paths and nature trails through the marsh and woodlands. The River Park is a perfect gathering spot for family activities including kayaking, crabbing, and fishing. You may even catch a glimpse of dolphins as they make their way up the river. 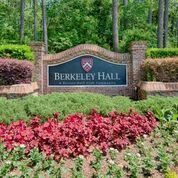 World class amenities are abundant within the gates of Berkeley Hall including a 14,500 square foot Spa and Fitness Center, six Har-Tru tennis courts, and six dining facilities with cuisine ranging from casual to elegant fine dining. And of course, there is golf. Berkely Hall features not one, but two Tom Fazio designed championship golf courses based upon the classic courses of Rivera, Seminole, and Winged Foot. The layout of the courses is referred to as “core golf”, with homes only along the outside perimeter of the courses with the inner part of the course undisturbed by homes or roads. Whether you’re a scratch golfer or a weekend duffer, the Golf Learning Center can help you bring your game to the next level. 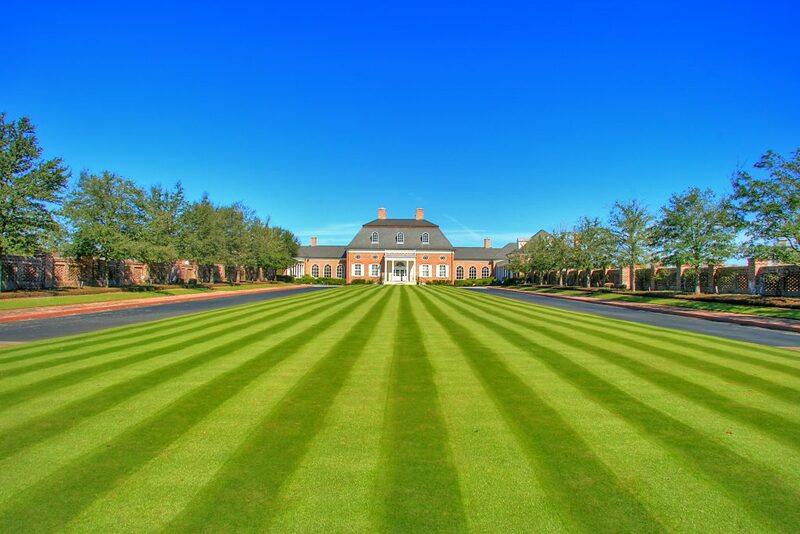 Utilizing the latest in technology, this 33-acre state-of-the-art facility features climate controlled and covered practice facilities, golf clinics, and personalized instruction. 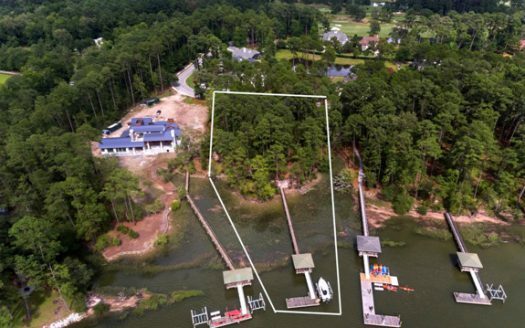 If you’re ready to build your dream home, Berkely Hall real estate has homesites with golf views, lake views, marsh views, wooded views, and deepwater homesite with docks along the Okatie River. If you prefer a more simplified lifestyle, the exclusive Carolina Lifestyle Homes and Cottages are designed around an outdoor, screened living space that transitions the best of indoor and outdoor living spaces.